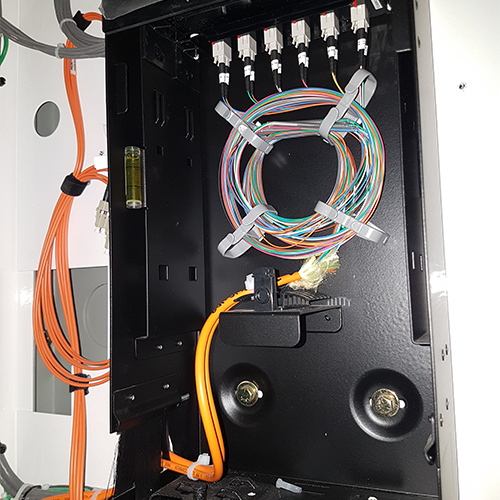 Fibre optics, data and communication cabling and testing is the most recent voice, video and communication systems on the market today. Centec has the ability to supply these products and services in just about any environment required. We have the ability to analyze and verify compliance to all established standards. 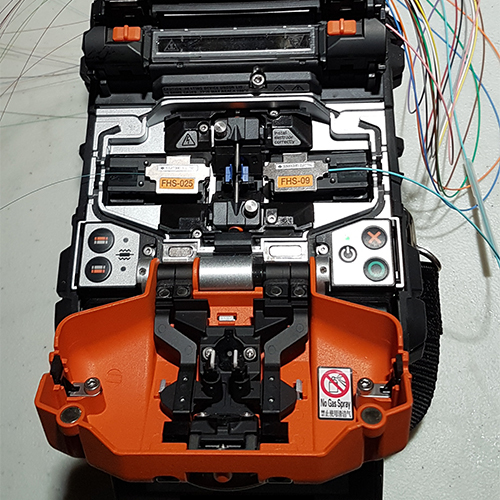 Fibre optic splices require thorough training inspections and cleanliness at all times. As there are dangers associated with this process, only trained Centec personnel are able to handle the different aspects of this service. 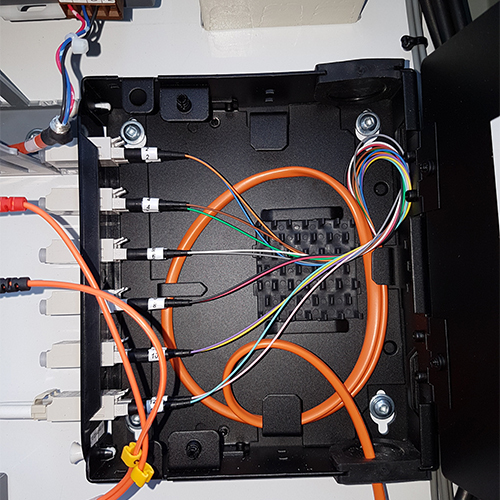 Regardless of the dangers, Centec is capable of ensuring a quality product with the appropriate testing measures required and these results are available as printed from the equipment supplied, the client will have all appropriate results of approval as they are measured. In November 2016, Centec reached the pinnacle standard of quality recognition by achieving our ISO 9001:2015 accreditation. 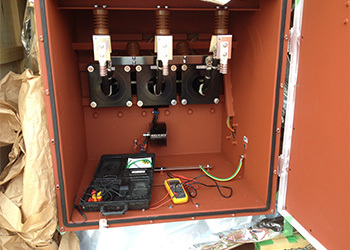 Centec Electric has worked with a number of companies providing industrial electrical services since we started the company in 2000. We are proud of the reputation we have built in the industry for completing jobs on time and the quality of the work we do. Copyright © 2018 Centec Electric & Controls. Designed by LP.